Originally posted by odies dad. I decided to do a tutorial on how to make floorplate release buttons. 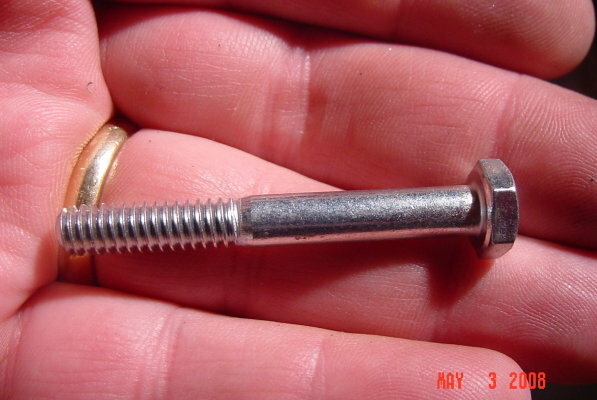 Start with a soft ¼” bolt with about ½” of unthreaded shank. Cut off the hex head. 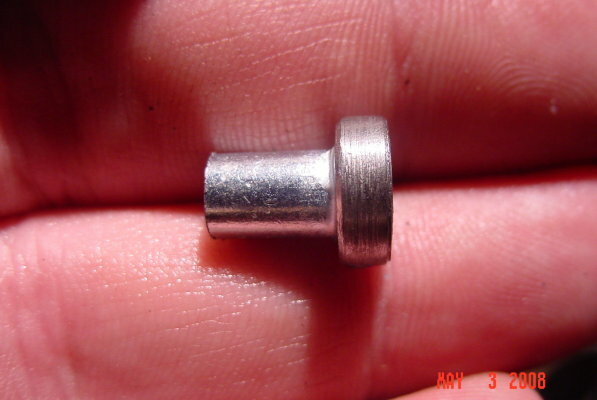 This is easy on a lathe but can be done with a file in a drill press. You can cut grooves for better traction or leave it plain. This part is pretty tough on a drill press but easy on a lathe. You could cut checkering or whatever you would like. 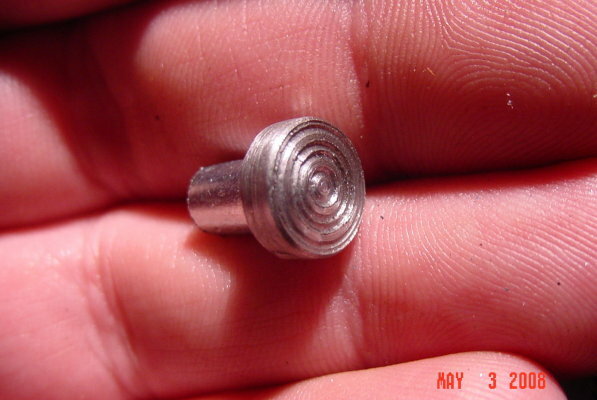 Cut it off a little more than ½” from the head of the bolt. The hard part is drilling a hole to insert a retainer pin. 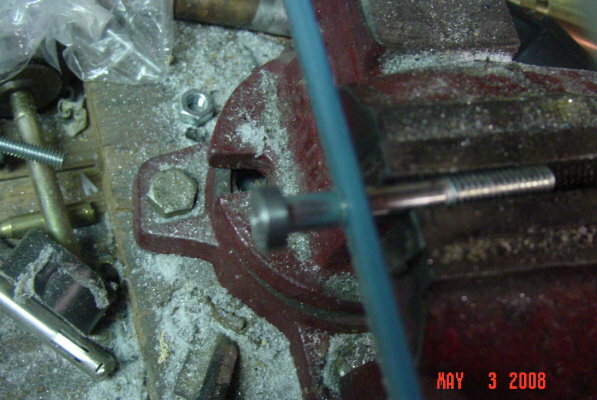 A split pin works the best, but a stiff wire about 1/16”-5/64” will work. 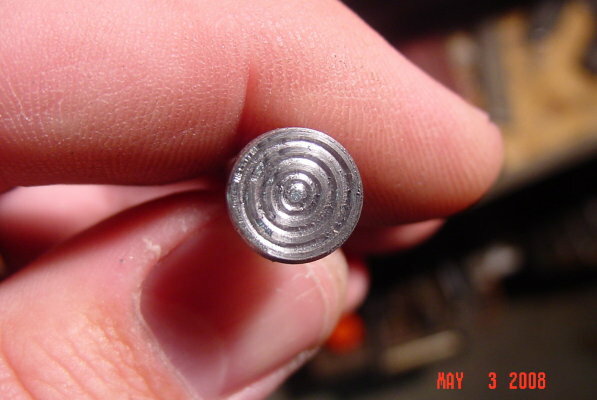 Drill a hole that will hold the wire snugly about 1/16” from the end of the pin. 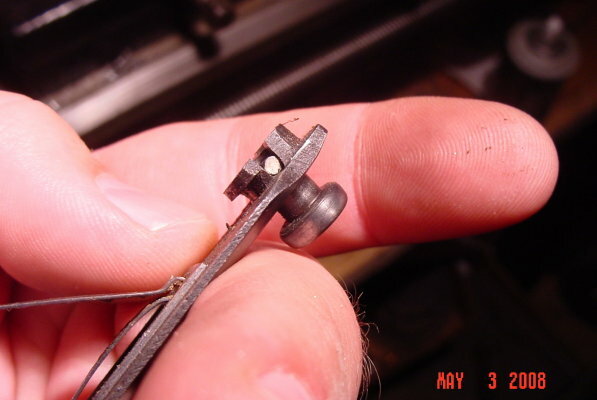 Cut a slot in the floorplate catch as shown wide enough for the retainer pin to clear. The end of the button should be about flush with the top of the catch when it is released. If it is too short it can rattle. If it is too tight it will not release the catch completely. Dip the pin in some cold bluing solution after you get it made.